If you're looking for a new motor this year, then our guide to the best new cars for 2018 will make for interesting reading. If you are looking for a new car this year then this guide to the most exciting 2018 cars will make for interesting reading. 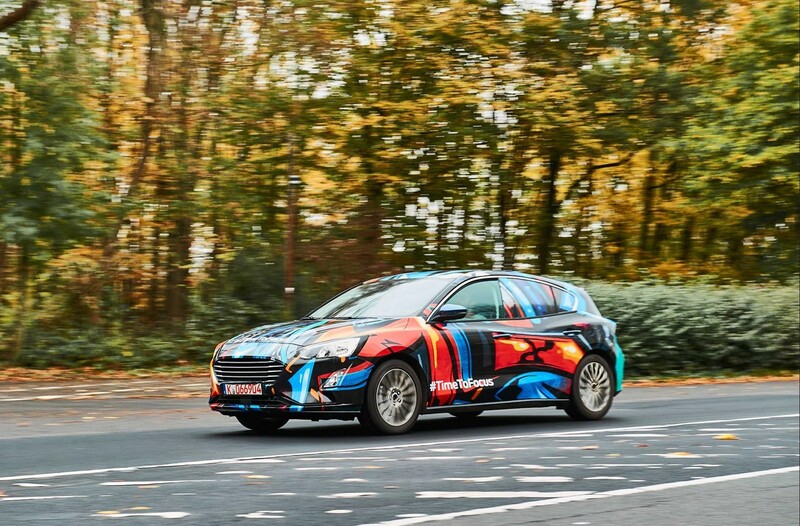 The Ford Focus literally changed the way we viewed the small family car and hatchback forever. Its sharp styling and fun handling meant suddenly a mid-range mid-sized car didn’t have to be boring. Well, the new one is on the way and it promises all the facets we know and love, but with more room inside. What more could we want? Another game-changer, this ultra-budget SUV meant almost anyone could buy a new car and benefit from a warranty – and all the other good things about a forecourt purchase. 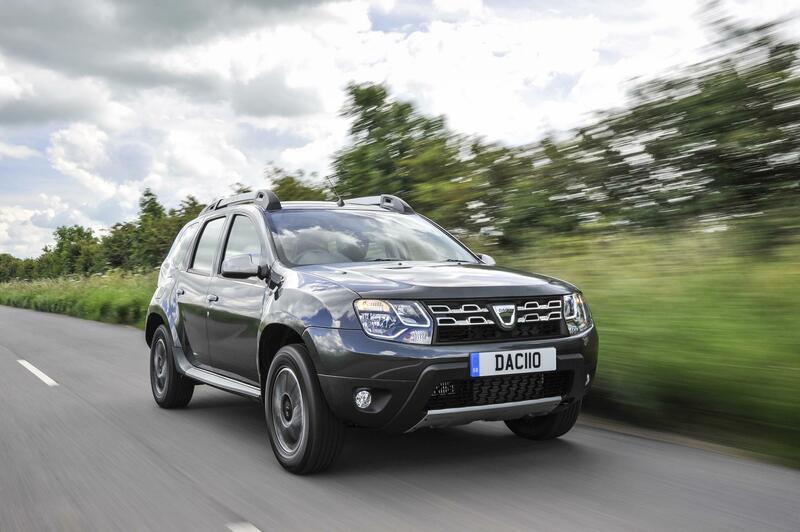 The fresh version of the Dacia Duster is due in the summer and will continue the tradition of accessible pricing through simple design. It may have a few more bells and whistles and should also have a slightly better safety rating, too. After the success of the F-Pace, Jaguar clearly wants to keep up the pressure in sectors it is not known for. So 2018 will be the year the big cat goes electric. 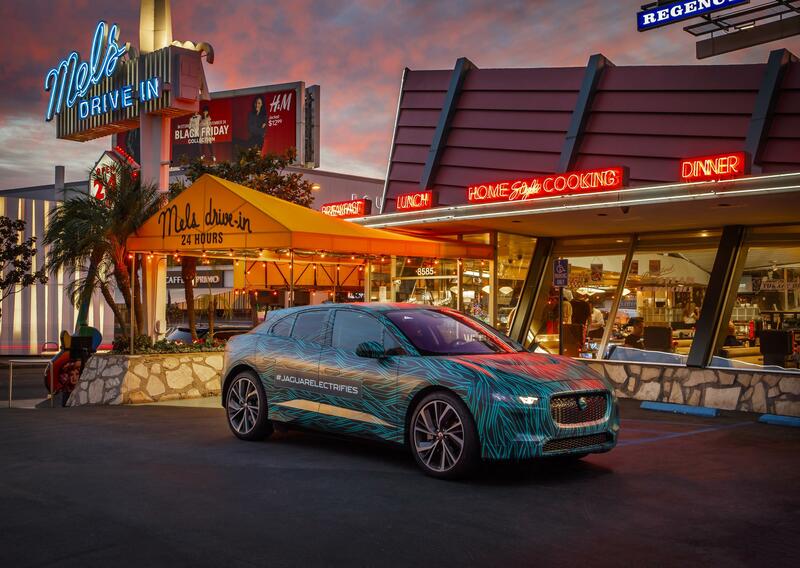 The I-Pace will not only attract EV buyers, but with its highly impressive stats it might just grab some performance buyers, too. The 300-mile range, four second 0-60mph time and 700nm of torque is enough to convert even some of the toughest petrol heads. 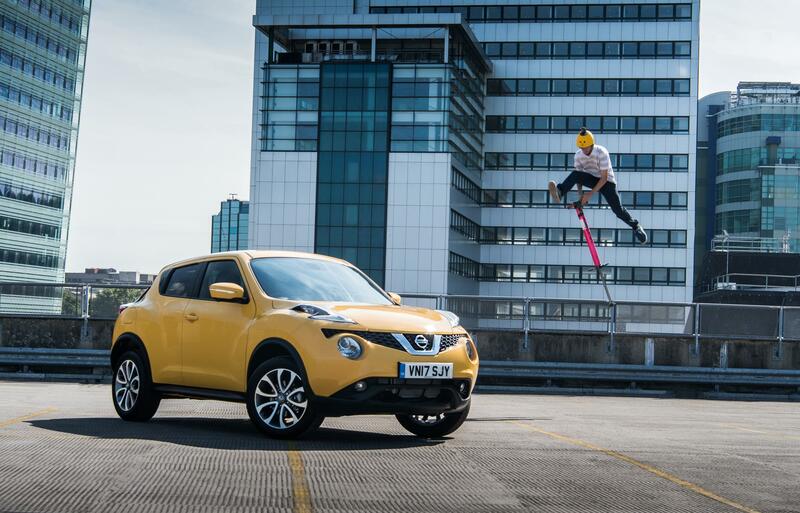 The Nissan Juke may have captured a good percentage of the small SUV buyers’ hearts, but it is getting on a bit now. So as sales drop, so comes the new version. More space, new styling and even a hybrid version will surely tempt people away from competitors. But perhaps the lack of any new engines may disappoint some, however, the Juke is one to watch and will no doubt sell very well. This iconic car could once again rise to the top with a completely new model about to land in 2018. It has been around a while in its existing guise, and even with a few facelifts the new version is certainly due. The order of the day is set to be power and economy with several three-cylinder options. 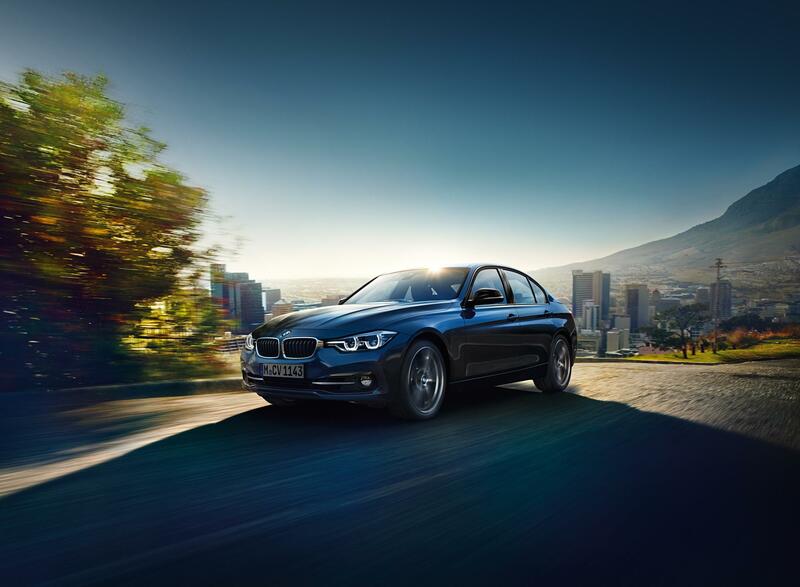 This will really bring the BMW 3 Series up to date and make it a very solid choice for those who want a German saloon that is forward thinking. While the Urus may not be within the buying power of most people, it is a huge move for the brand to bring out an SUV. It certainly makes it one of the most exciting launches of 2018. Underpinnings will be the same as the Porsche Cayenne, the Bentley Bentayga and the Audi Q7, but the performance stats and design will be far from common to anything else. It also seems relatively cheap for a Lambo at just £165,000, or thereabouts. The Nissan Leaf is undoubtedly one of the true forerunners of the EV world, but it has been showing its age for some time now. 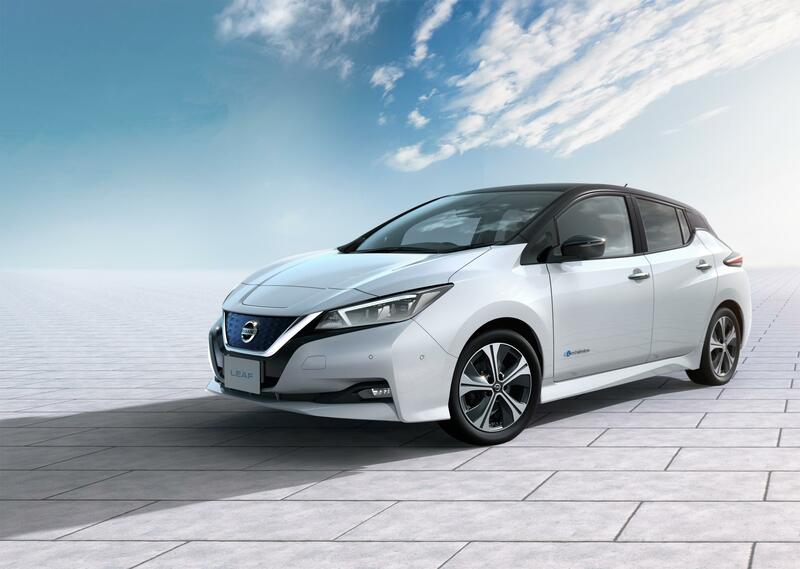 As newer options with bigger ranges and more up to date interiors arrive, so the Leaf has seen a decline. The new version will bring in fresh styling, more power and more range but will still allow 80% charge with a 40 minute plug in to a fast charger. It will also feature the new E-pedal which will allow one pedal driving and lift off braking. 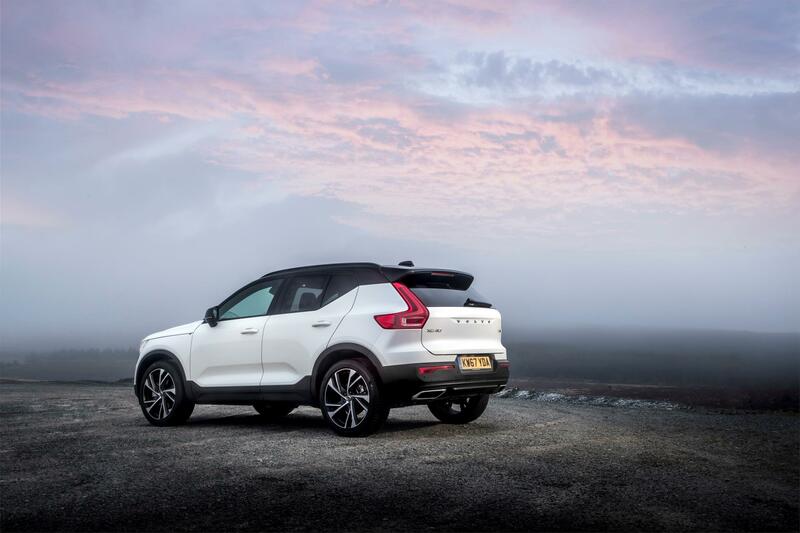 Volvo is going after the Range Rover Evoque buyer with the XC40, just as it has the Range Rover buyer with the XC90. This very sharp looking small SUV has high hopes of being as successful as its bigger siblings, and shares much of their technology. There will be three petrol and two diesel engines, as well as a plug-in hybrid at a later date. There is simply no doubt that the sport utility vehicle (SUV) will continue to reign supreme in 2018. But it is not the only type of car on the hot list by any means. What is exciting is that manufacturers seem to be bringing out new models left, right and centre, and this makes for a busy market, with lots of choice for the consumer this year.